Posts A chronological listing of all event posts and other communications on this website. 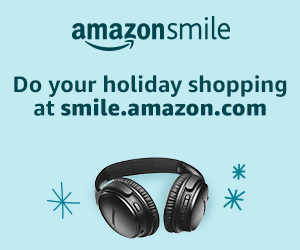 AmazonSmile – shop for the holidays and donate to OSLC at the same time! Did you know your purchases can make a difference? AmazonSmile donates to Our Savior Lutheran Church when you do your holiday shopping through the AmazonSmile program. Just click the logo above or visit smile.amazon.com/ch/91-0878553 and follow the prompts. © 2019 Our Savior Lutheran Church.